Buju Banton is alive and in good health despite rumors this morning about the singer having a stroke in prison. Sources close to the Grammy winner told Urban Islandz that the 43-year-old is in good health and that the reports are completely false. “Gargamel (Buju Banton) is doing good and the reports are completely false,” sources said. News started circulating on social media on and some blogs on Saturday claiming that Buju Banton had a stroke and is hospitalized. We checked with the correctional department in Georgia and with the artists reps who also dismissed the reports. 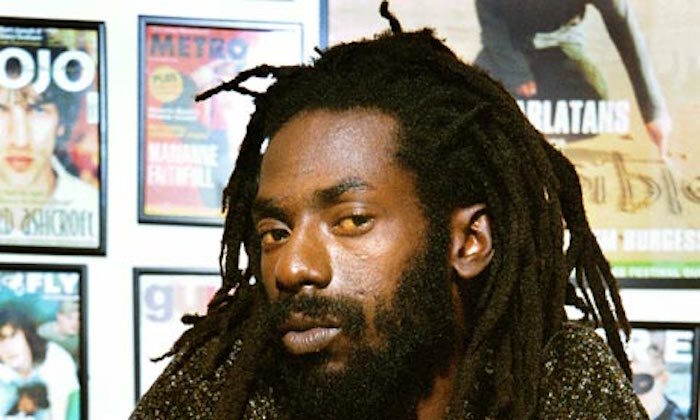 Buju Banton, born Mark Myrie, is currently serving a 10-year sentence for drug trafficking charges. He is schedule for release from prison in late 2018.